Get the most out of the Peppa Pig Live!' 2018 Fall tour with the exclusive! 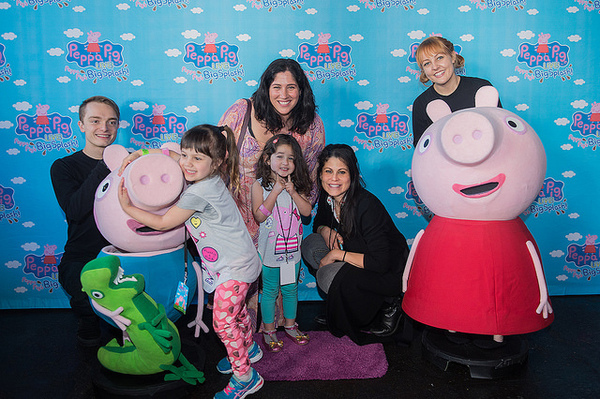 Peppa Pig Party Pass featuring exclusive access to the Peppa Pig Party after the show, a Meet & Greet photo opportunity with Peppa Pig cast, and an exclusive party gift. A real treat for the whole family!